Unrealistic to expect the appellant to ‘modulate his defence step by step’ with any arithmetical exactitude, the bench said. 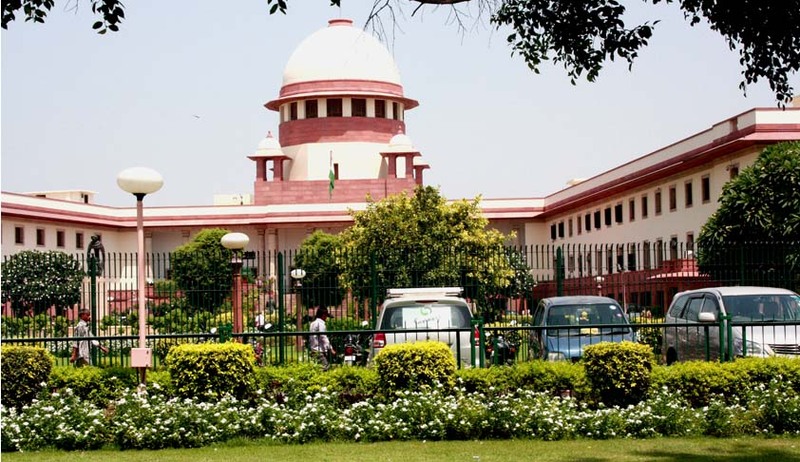 The Supreme Court, in Suresh Singhal vs. State, has held that a mere reasonable apprehension of danger to life is enough to put the right of self-defence into operation and it is not necessary that there should be an actual commission of the offence in order to give rise to the right of private defence. A bench comprising Justice SA Bobde and Justice L Nageswara Rao made this observation while partly allowing an appeal by acquitting Suresh Singhal of murder charges instead convicting him under Section 304 IPC. The high court had confirmed the trial court findings that convicted him for the murder of Shyam Sunder under Sections 302 and 304 IPC. The court observed that deceased and the others were attempting to strangulate the appellant and it would have been unrealistic to expect the appellant to “modulate his defence step by step with any arithmetical exactitude”. “This court has held that a person who is in imminent and reasonable danger of losing his life or limb may in exercise of self-defence inflict any harm even extending to death on his assailant either when the assault is attempted or upon being directly threatened. We are inclined to think that the appellant had been put in such a position,” the bench said, referring to Darshan Singh vs State Of Punjab. “In such a situation, it would be unrealistic to expect the appellant to calmly assess who would have the upper hand before exercising his right of private defence,” the bench said. Since he already underwent a sentence of 13 ½ years, the court sentenced him under Section 304 IPC to the period already undergone.